This week Matt & Chris review the wonderful cavalcade of guests that have joined us on the show over the course of 2017. Thanks to all who have made the time to join us over the year, and we’re busy working out the guest list for 2018. 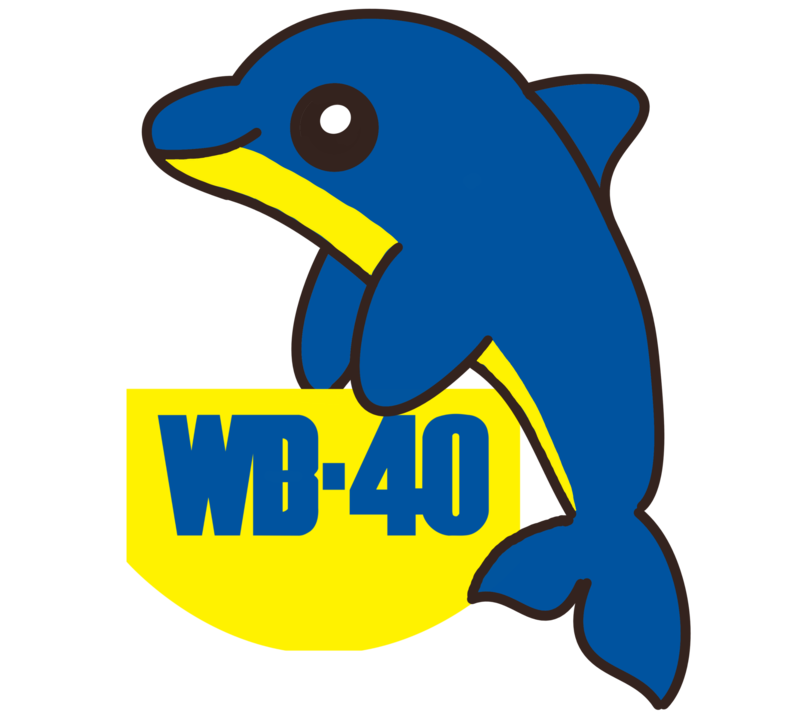 Don’t forget, you can join us for the WB40 Christmas Ramble. We meet at Charing Cross (by the Cross in front of the station), 11am on Thursday 14th December.